Want to test out Winnipeg’s soon-to-open airport terminal at the James Richardson International Airport? 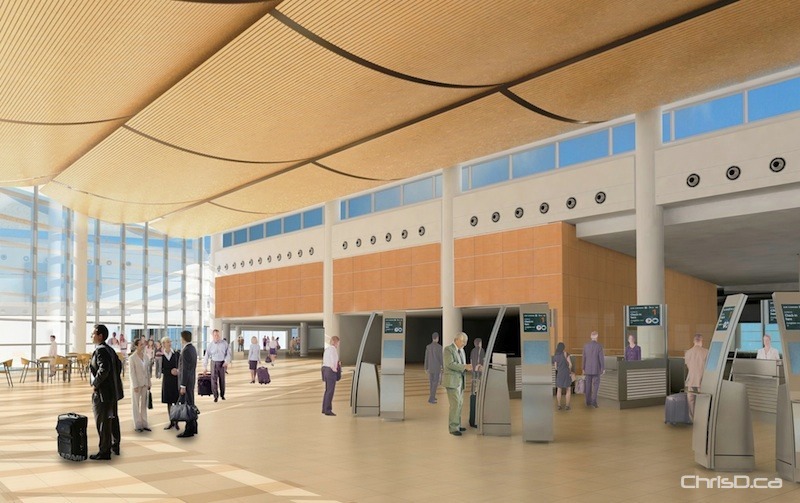 The Winnipeg Airports Authority is seeking 1,300 volunteer passengers for testing and trials before the terminal building officially opens on October 30. Beginning today at noon, those interested can register at WAA.ca to test airport systems and passenger flows including baggage handling, airport check-in, security screening, terminal way finding and more. Opportunities are designed for individual volunteers or in groups of up to six people for those who typically travel together. Volunteers under the age of 18 must obtain parental or legal guardian consent and participants under 16 must be accompanied by a parent or guardian at trials. Testing and trials will run between the end of August and mid-October on three separate Saturdays.